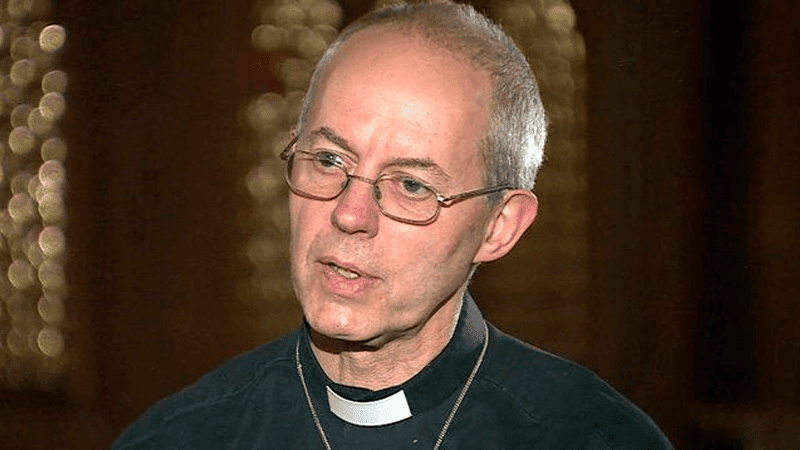 In an interview with the Spectator magazine, Justin Welby was asked about a range of issues affecting the Church of England, including declining attendances. He dismissed this, claimed the decline is “flattening”, and was similarly dismissive of the number of clergy deserting the Church of England’s ranks. “I don’t mind about all that. Particularly if people go to Rome, which is such a source of inspiration. He continued: “It’s just wonderful. What we need is for people to be disciples of Jesus Christ. Welby has met with Pope Francis on a number of occasions. He said he asks questions, and finds the leader of the Roman Catholic Church “very helpful”. His spiritual advisor is also a Roman Catholic priest, Nicolas Buttet. The Christian Institute’s Director Colin Hart said: “Archbishop Welby seems indifferent as to whether someone is a Roman Catholic or a Protestant. “But there are major differences in doctrine between the Thirty Nine Articles and Roman Catholic belief. The Archbishop did however speak positively about the role of Christians in society. He was also accused of being “too political” for quoting Bible verses at the Trades Union Congress Conference.